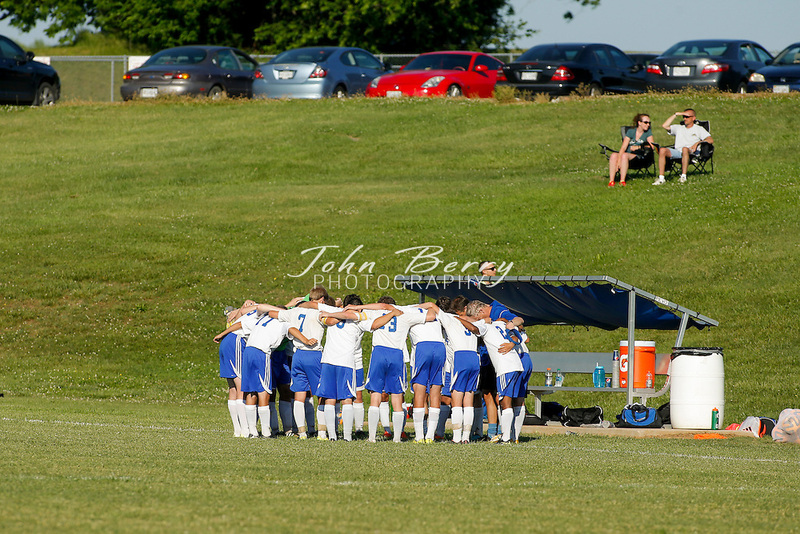 MCHS Varsity Boys Soccer vs Strasburg. Conference 35 quarter finals. Madison wins 3-1. Madison goals by Hayden Sealander (2) and Jesse Lynch. All images ©2015 John Berry Photography | All rights reserved.